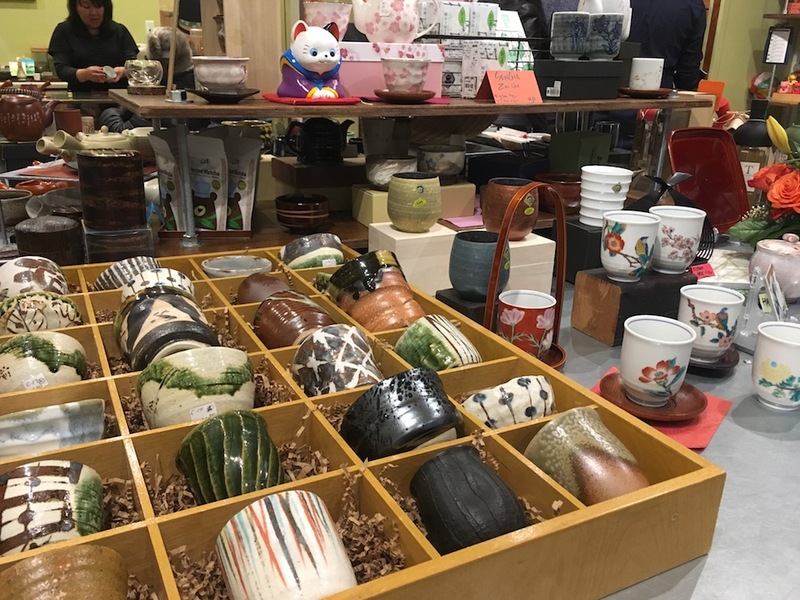 Teaware on display at ChaTo in the Japantown Mall, San Francisco. Explore the richness of the burgeoning Bay Area tea culture from Asian to English-style tea rooms to retail shops and contemporary cafes. This is a work in progress and I only write up comments on spaces I have visited. If you have suggestions for retail shops (tea and/or teaware), cafes (that serve fine tea with care), or other establishments we should add to the list, please contact me!